Is this a Google Search Engine Vulnerability? It seems to be the answer! Others Comments Off on Is this a Google Search Engine Vulnerability? It seems to be the answer! Whole of home page code has been copied to the robots.txt file followed by a couple of most visited pages. Content is the King – But you need a Queen to protect & promote! Most Irrelevant Results in Google Search – Contd.. 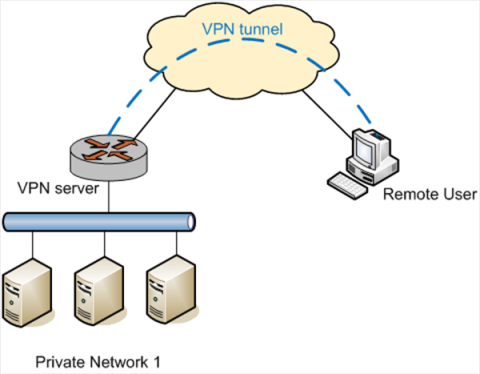 It was probably achieved by using htaccess file or the config file of the web server hosting the domain sunnydaysandlovelyways. If the argument is true, it appears to be a serious security flaw on part of search engine algo and needs to be fixed. Disclaimer: This is only in the opinion of the author with the evidences as presented in respective blog articles. anandsoft.com is not responsible for the accuracy or correctness of the authors post. Facebook and others had succeeded by ‘exploiting a vulnerability in human psychology’. Others Comments Off on Facebook and others had succeeded by ‘exploiting a vulnerability in human psychology’. Others Comments Off on Content is the King – But you need a Queen to protect & promote! 1. Assume that you had created a unique and worthy content for your thing of interest. It was well researched and produced after a thorough work and published on your web page. Now, two things could happen: One is that no search engine could find your content at all, remember that there are millions of websites and billions of web pages and your unique content might be some where deep inside the Internet. Second thing that could happen is that the search engines found your unique content, but tagged them as “duplicate” content and probably penalized the web page for publishing duplicate content, and the silver lining is that you would never knew that the content was penalized by major search engines such as Google, simply because no one is going to tell you about it! If you had thought that Google is mightier and no one can possibly break it, you had mistaken just like me! After a long study, I painfully understood, black hat seo webmasters routinely game search engines, including Google! It is also quite possible, you wouldn’t be knowing it at all! So, what is the fix now? Development of responsive web pages, so that the web pages render properly on various devices using different operating systems and screen sizes, and browsers using different versions. 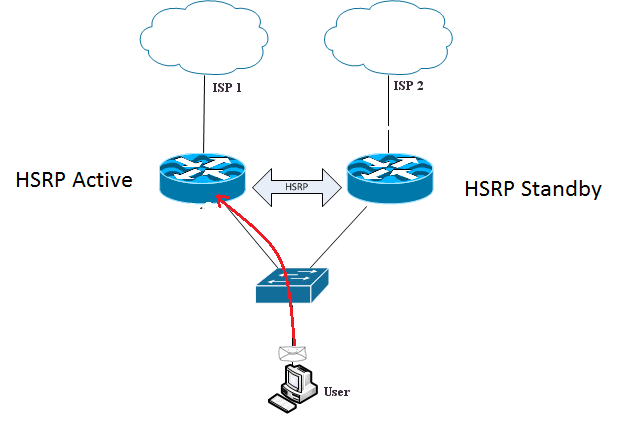 Configuring htaccess, robots.txt, sitemap, etc. to ensure that the content is delivered properly to the users. Social signals, like posting on your or friends facebook page, or G+ page or twitter, etc. Use Google Webmaster Tools (GMT) regularly to see who is linking to your site (or web page) and ensure that it’s a genuine link (contextual) and not spammy (through the eyes of search engines). The above are to mention a few, and just Google for more comprehensive list of activities. Obviously, it’s not something that one individual could do while managing his/her primary activity (that of writing your own content). The need for capable SEO specialists has become most demanding with recent advances in search results ranking, and marketing. Irrelevant Results in Google Search – Contd..
Others Comments Off on Irrelevant Results in Google Search – Contd.. Note: Domain name has been changed to site-A.com. 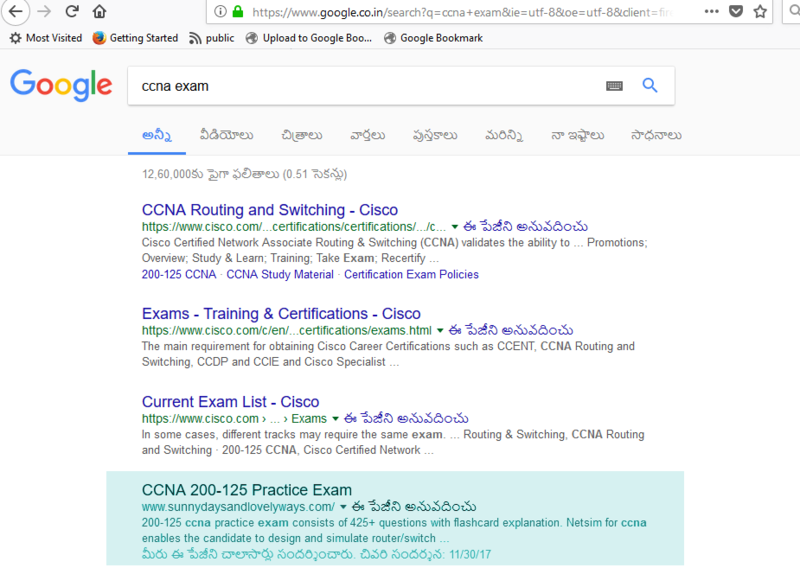 In the above search result, the title is “CCNA 200-125 Practice Exam” and the description is “200-125 ccna practice exam consists of 425+ questions with flashcard explanation”. The site A webpage corresponding to this result has the same exact Title and Description. On clicking on this search result, you will find that the destination page has nothing to do with the search term. Result: Effectively, another irrelevant website (site B) has taken the place of Site A without having to hack site A. It was also observed that the webpage that matches the Title and Description shown above, had been delisted and doesn’t show in indexed list of web pages. As per point#3, it was observed that when clicked on the site B’s link, it had been redirected to another site (site C) intermittently, resulting in suspecting that site B is an intermediary to final beneficiary website. The results, though for a sample site, have far reaching ramifications. Just assume that this hacking has been done on a broader scale (hopefully, it is not so as of now), the whole search results become more or less irrelevant for the user. 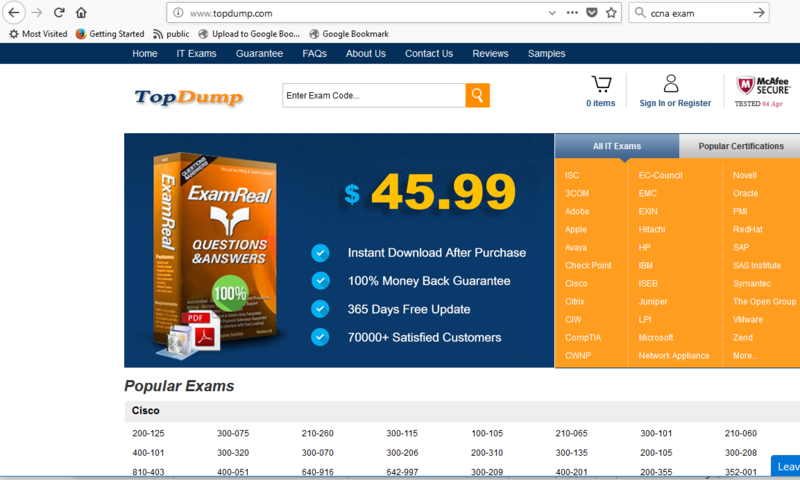 It is very surprising that the search algo could not detect this kind of site hacking which is external to the victim’s website. It also points out to the fact that the search engine “memory” is not deep enough to remember the history of the web page, as new pages (weeks or months old) which are duplicates of the original pages (several years old pages, in this case 10+ years for the URL and the core content of the page has not changed) are showing up in the results. Will it continue? It appears so. The only solution is to have deep memory combined with processing power for the search algo which may not be possible due to reasons like huge processing overhead, update schedules, and delivery of the search results. Even if the algo is modified to fix one hack, another form of hack may surface due to above limitations. Though in this case, one particular search engine results were taken, it is possible that similar hacks might happen with other search engines like bing as the mechanisms of hacking are the same. It necessitates that webmasters assess the web metrics such as keywords, backlinks, ranking, etc. continually and do the maintenance on a continual basis!! So, now what happens to what some major search engine FAQs that say: “Just concentrate on your web pages and create value to your website visitors.” It is partly true, as the webmasters now have to really work through web metrics like keywords, ranking, backlinks, analysis of backlinks, various types of possible off-site hacks, removal of backlinks, reporting of spam sites to respective search engines, etc. And this is a specialized work, and one needs a professional to do this work, and not many individuals, and small businesses could afford it. As a result, it is possible that most of these sites are going to vanish from major search engine results over a period of time, unless there is more heuristic approach to search mechanisms. Disclaimer: This is in the opinion of the author and does not represent Anand Software and Training’s view. This is a case study, where in, the Google search results were analyzed for any inconstancy and possible susceptibility to hacking. The study is confined to a few search terms that we have been working with, and it is suggested to enlarge the scope of the study for wider ramifications. The results for all the three search terms were analyzed and discussed with relevant snap shots. 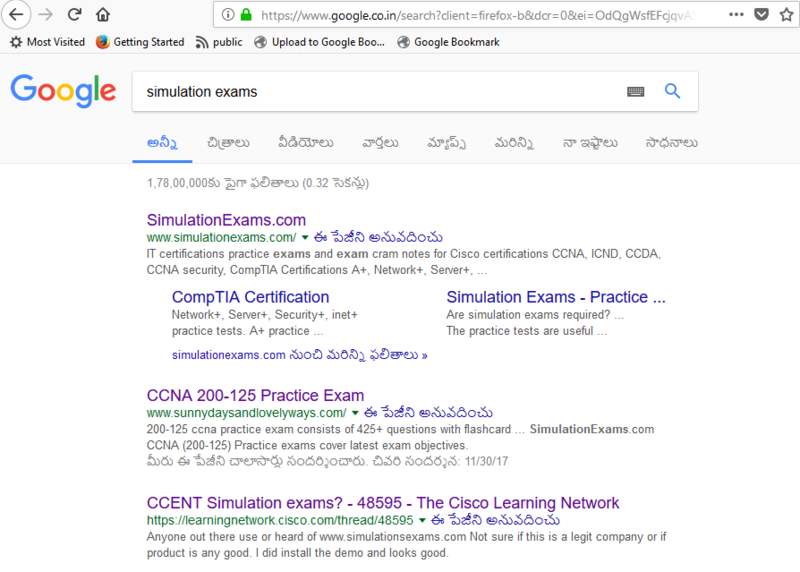 simulation exams: The website at no.2 place is totally not related to the term as can be seen by going through the result. It appears to be an illegal dump site. The redirect is not consistent, it forwards to topdump . com at times, but not always. Now, lets move to another search term that shows up in Google search results. 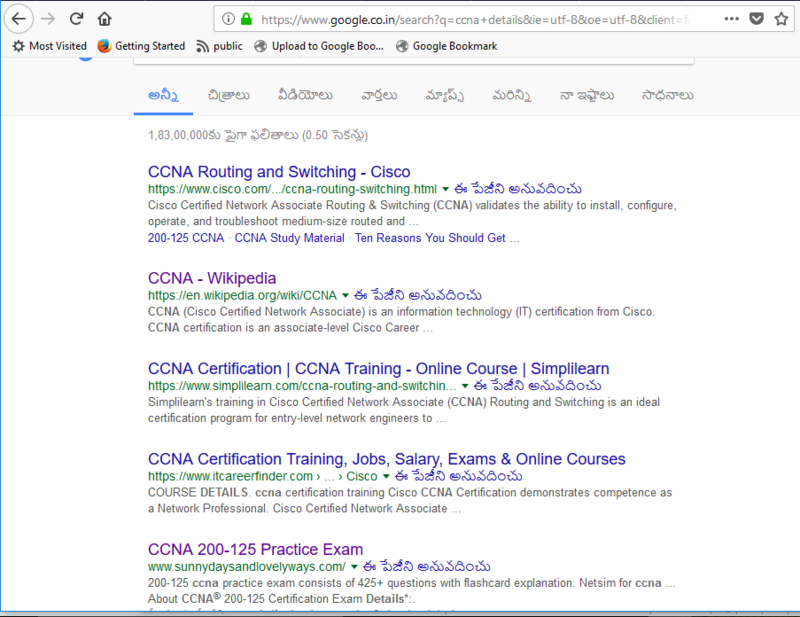 This is a popular search term for CCNA exam, CCNA stands for Cisco Certified Network Associate, one of the most popular networking cert offered by Cisco. Heree again, the website ranks third for this keyword. 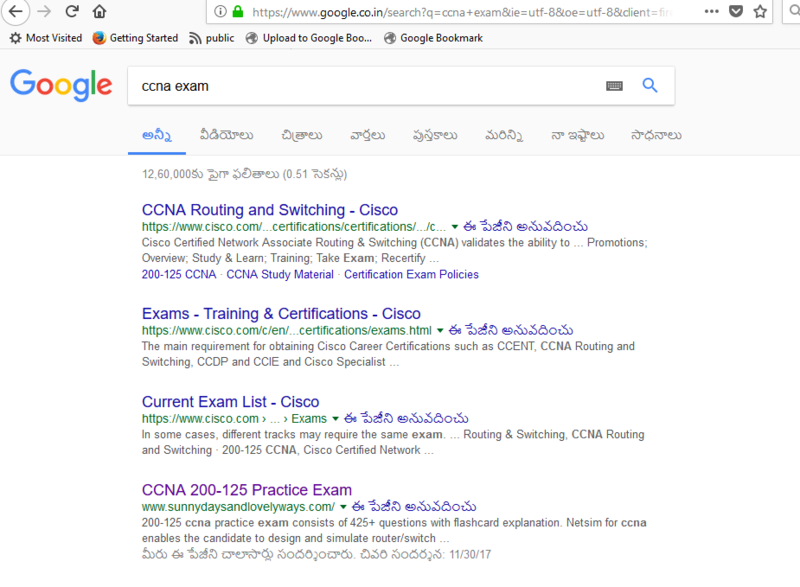 As may be seen, the website has nothing to do with exams, let alone CCNA exam. A pure misplacement by Google search. 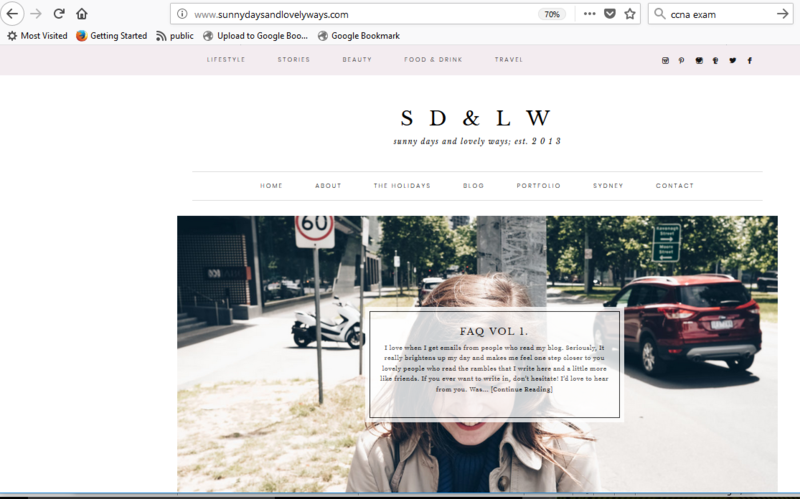 As can be seen, the website sunnydaysandlovelyways has ranked 5th in the Google results. 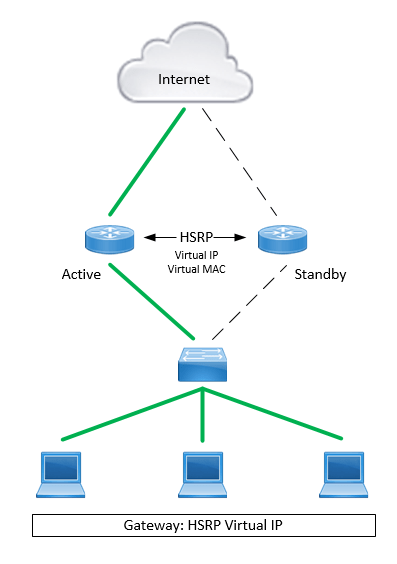 however, as mentioned before, it has nothing to do with CCNA or exam. The website some times (but not always) forwarding to topdump . com. The first possibility may be ruled out by looking at the history. The second possibility means that the site has been hacked and ranking high in the google (or black hat seo). However, it is surprising that google ranking some random site so high in search results. The hacker appears to have beaten google search algo at least for a few weeks 9particularly, the Christmas weeks). This is likely to break some businesses, because the slot actually belongs to a credible web site, but taken over by an irrelevant and probably spammy or hacked site. This is really some thing that one can’t expect, as even bing and yahoo are not showing this particular site for the given search terms in the first 100 pages!